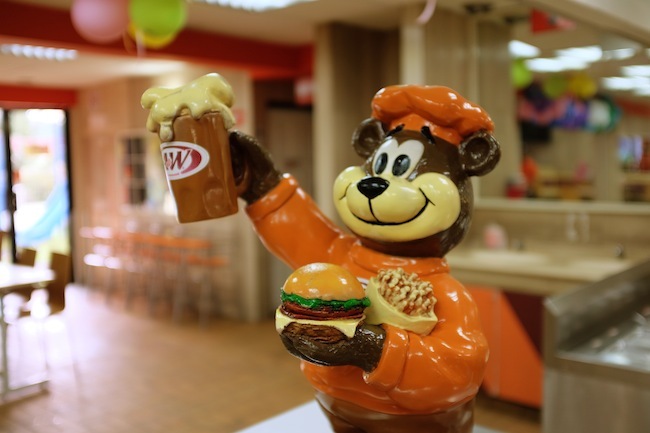 Birthday parties and big orange-suited bears, root beer floats and curly fries: put nostalgia and fast food together and you instantly get a hit of A&W. 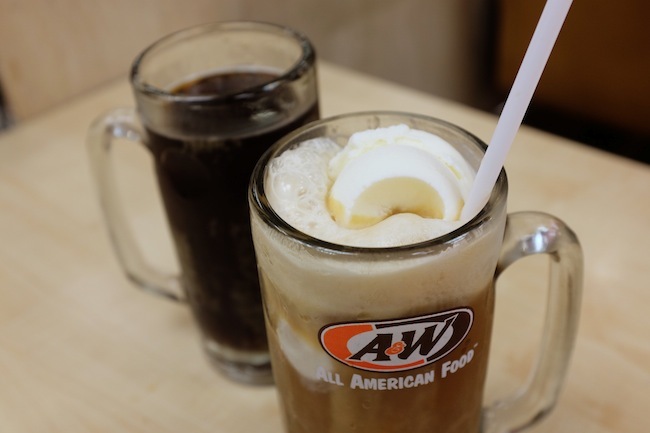 As Malaysia’s first American fast food chain, A&W was the staple comfort food that saw us through childhood – and our country’s. The first A&W outlet predated independence. Despite popular belief, A&W is not a home-grown brand but was brought over to our shores back in 1963 by a couple from California, who hoped to cash in on selling typical American food to Asian consumers. The franchise was popular enough to allow Mr. and Mrs. 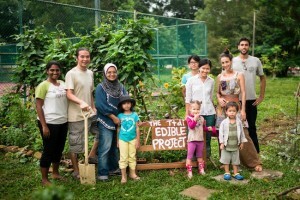 Lie Boff to open three stores within the next five years; their third and last outlet being the iconic PJDI outlet in Taman Jaya. However, the business was sold in 1973 when the couple decided to relocate back to the US. On a visit one weekday evening to the Taman Jaya outlet, I order a coney dog set and park myself on a seat beneath an oversized coney dog print out. Staff linger around in their carrot coloured uniforms. Coin-automated rides line the entrance of the store awaiting the weekend crowd in their plastic stillness, while retro merchandise sits in a glass display case. The crowd consists of mostly working adults, some conducting business meetings with their documents spread out among lukewarm rootbears. During weekday lunchtimes, the outlet is packed with middle aged couples and a few families with young children. But despite the bustle, the chain’s trademark orange seems like a thing of the past, both gaudy and faded: a bit out of sync. 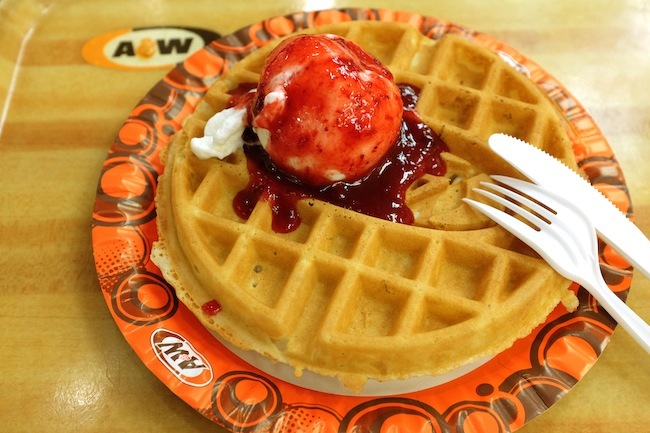 Since A&W arrived in Malaysia, our fast food industry has bulged like the national waistline. Today, it is filled with everything from the old Golden Arches to new arrivals Texas Chicken. So, how much of the fast food pie is A&W getting? 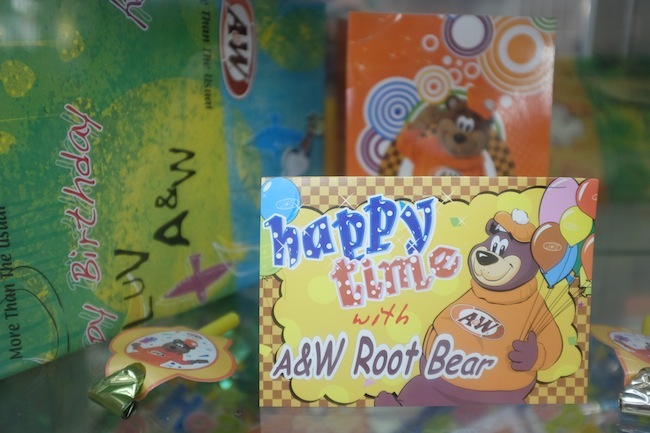 A&W was sold to KUB Malaysia Bhd in 2001, an investment holding company operating in a range of industries, from energy to property, engineering and construction. One of the group’s companies, KUB Builders, was awarded a contract worth RM268.8 million to build a runway at the new KLIA2 terminal. KUB followed up with an “aggressive expansion drive” to widen A&W’s appeal and increase its sales. 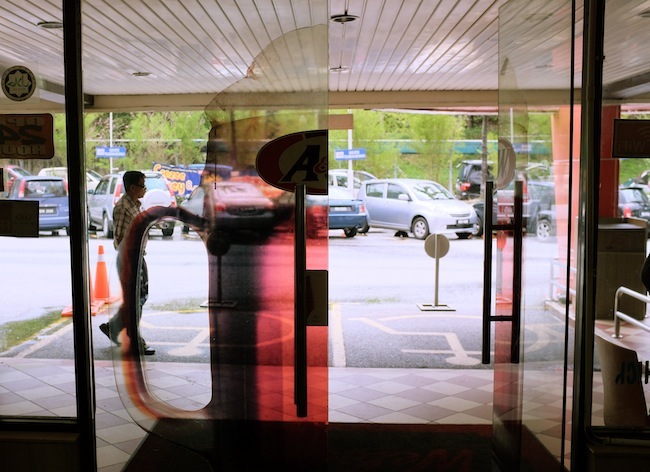 According to the newly appointed CEO of A&W Malaysia Mr. Samad Mohd Shariff, the brand only “turned a corner” in the last two years after registering losses since 2001, managing to rake in a profit of about RM1 million in 2013. What did the trick seems to be the closing down of ineffective outlets. As many as 26 outlets were shut down last year in order to help curb losses, leaving the current count at 21 operating stores nationwide. So far this strategy has worked and has now allowed A&W Malaysia to move into efforts of scouting locations for their new outlets. As many as 26 outlets were shut down last year in order to help curb losses. “Malls haven’t been too kind to us in the past,” Mr. Samad divulges. He cites the shorter operating hours and higher competition that come in the form of other restaurants within close proximity in a mall as reasons for this. 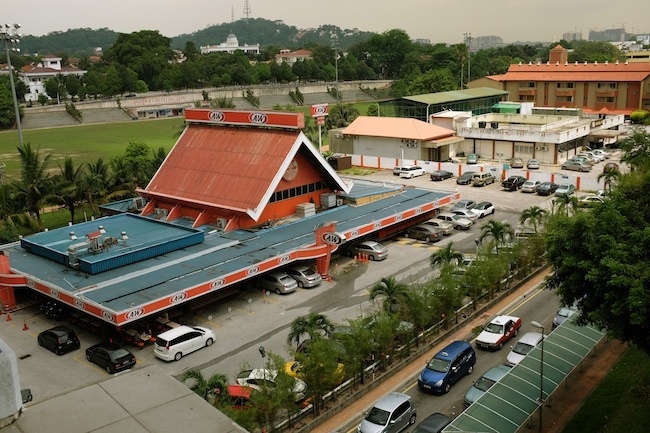 A&W Malaysia will favour stand-alone outlets and outlets at petrol stations in their search for new store locations but are facing difficulties in this area as well. More and more fast food chains are eyeing land for stand-alone outlets as a means of extending their operational hours, so competition for prime sites is stiff. Landowners, if courted by more than one franchise, would inevitably go for bigger, more established brands. Mr Samad lists McDonald’s, KFC and Burger King as main competitors in this battle. Despite lacklustre sales in recent years, certain A&W outlets that have stood the test of time hold a special place in the minds of customers. Call it “sentimentality”, but it is by the grace of such a thread that these outlets are hanging on. Azreena Nasaruddin, a 26 year-old banker says that she mostly frequents McDonald’s but occasionally goes to A&W “for nostalgic reasons”. 24-year old Loke Vincent, a land surveyor, says that besides their root beer, he goes “for personal reasons” and to visit the place where his parents used to have their dates. Where other fast food outlets get to expand their earnings beyond dine-ins into take-aways and drive-throughs, A&W remains very much a dine-in only place. Where speed and convenience play huge parts in other fast food chow-downs, an A&W experience occupies a different sphere for those who grew up eating curly fries. It’s like taking out an old photo album once in a while. Head of Branding and Marketing Raja Murni says that A&W are now using Facebook, Twitter and other online platforms in the hopes of creating awareness among the younger set of consumers. This move has been the go-to formula for most brands looking to infiltrate the teenage and young adult categories but it is less straight-forward than it sounds. Type in A&W Malaysia and you will end up on a Facebook page with over 23k followers. But upon closer inspection, the last update was posted in January 2014 with a measly 12 comments. Going through posts from the followers, we find a lead that takes us to A&W’s new page which is an improvement in some ways. It has regular albeit formulaic updates, responses to complaints and enquiries but alas only around 500 Likes at time of reporting. When asked to sum up their struggles and challenges, A&W’s CEO jokingly asked if the interview was going to be five hours long. Citing limited resources as a reason for spending less on marketing through traditional media, Mr. Samad states that A&W will be using online platforms and online opportunities to the best of their ability to “get as much exposure as possible”. If the brand is shunning traditional media and relying on online media instead, their Facebook page is a clear reminder that online marketing is not as simple as it seems. When asked to sum up their struggles and challenges, A&W’s CEO jokingly asked if the interview was going to be five hours long. 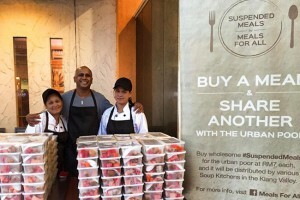 Besides the shared troubles of every other F&B business like rising costs and outlet location, A&W has the added burden of countering the inaccessibility of their current stores and reintroducing the brand to a new audience. Fast food facelifts are not uncommon. The biggest brand in fast food today vastly changed along with the times and grew up with its initial target audience – kids. McDonald’s discarded its dated mascot, employed pop stars to sing its jingles, and even starting branding certain outlets as delis. A&W seems to be undecided about whether or not this is the way to reach a fresh audience. It is choosing to focus on something else instead. 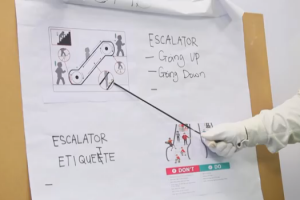 “Our key strength is our product,” states Mr. Samad many times throughout our interview. He claims that the look of the stores remain works in progress and that A&W does not consider that their unique selling point. However, they take much pride in their root beer and their other signature products like the coney dog and waffles. Mr. Samad calls the future of A&W “astounding” and looks forward to moving the brand on to the next step after achieving a profit last year. 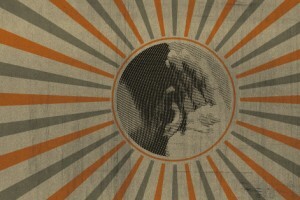 He intends to open a few stores this year, help the brand gain more exposure and introduce “some exciting new products”. The latest update is the addition of a nasi lemak set on the otherwise all-American menu. Like a favourite uncle that you used to find extremely fun to hang out as a kid, A&W is trying to catch up with the times and finding it a bit hard to keep up. His jokes don’t really make you laugh anymore and his attempts at pop culture references seem a bit forced. But you still go to visit for old time’s sake and to remember how it felt to be little. A&W definitely worked its way into many hearts during its heyday but its success has stalled there. It remains to be seen what the future holds for this part of our food history. As a kid that clambered up playground burgers after gulps of root beer, I sincerely hope that the brand pulls through. Besides, they really do serve great waffles. Words by Adeline Chua. Photos by Ling Low.